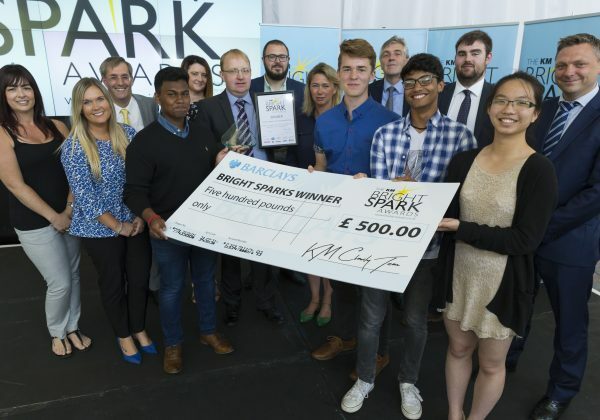 Astro presents KM Bright Sparks overall winners Simon Langton Girls Grammar School with experience award. One month in already! Time for a quick Astro 2015 review?